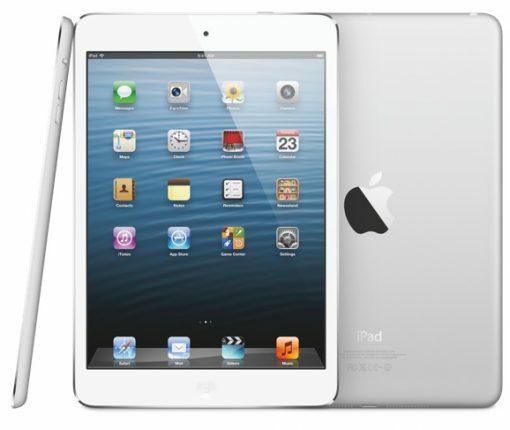 Apple has had a hard time catching up with demand for its new iPad mini. Since the tablet debuted last November, supply has been extremely constrained, and shipping estimates only recently dropped below a month. 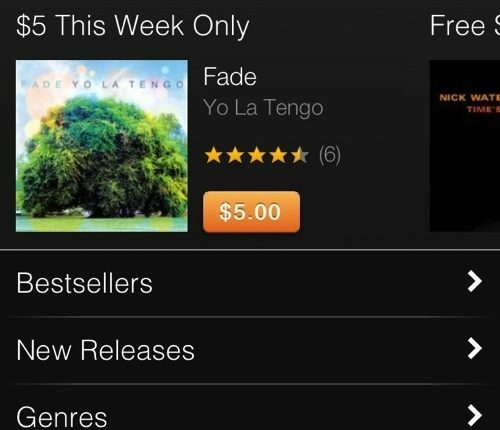 Amazon’s been really stepping up its game in the digital music business over the last 6 months. Last fall it overhauled its Cloud Player service to make it more competitive with iTunes Match, and earlier this month it introduced AutoRip. 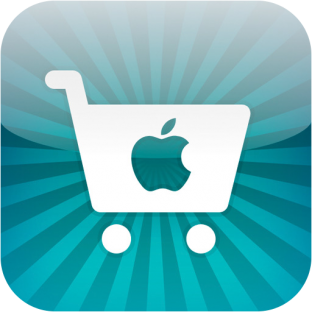 Apple already has one of the most customer friendly shopping experiences around with its online store. An easy to navigate UI combined with pages full of information and a great customer support staff make it one of the best. Today, Apple has added a new element in hopes of making things a bit easier when you’re buying your new iPhone or iPad online. 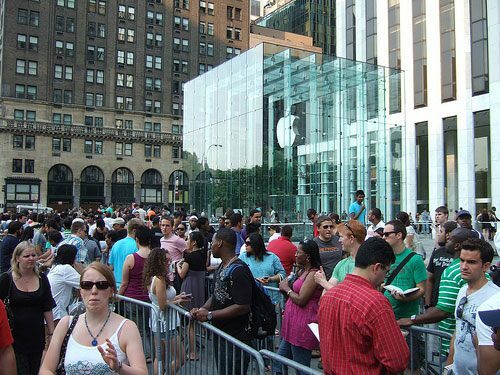 Customers have already rushed to get their pre-orders in for the new iPad, as it’s set to deliver and go on sale in-stores this Friday. 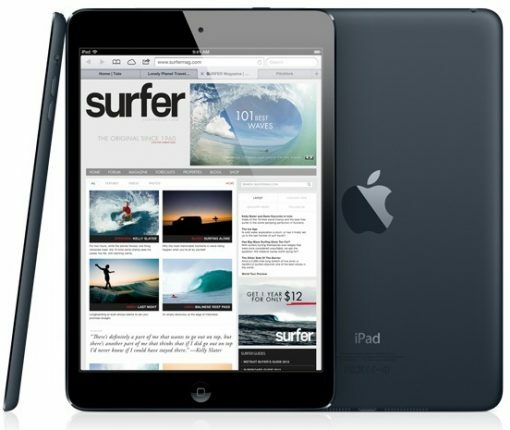 Apple confirmed that the first wave of iPads are sold out and that demand for the new tablet is “off the charts”. 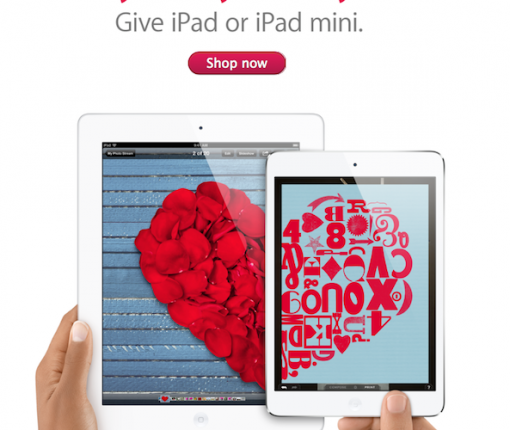 Apple has extended shipping estimates for nearly all of its products on its online store, including the iPhone 4. Many of Apple’s products would usually ship within 24 hours, but estimates have been moved to a longer timeframe across the board. Apple’s iOS software design strategy is interesting, to say the least. For example, many people wonder why it took the company nearly a year to implement the App Store after launching the iPhone. It took another year after that to add copy/paste and picture messaging features. Apple excluded unnecessary items in early builds of iOS, demonstrating a quality-over-quantity sort of approach to adding new features. Luckily, iOS 5 seems to be finally bringing many of those omitted functions to the iPhone. 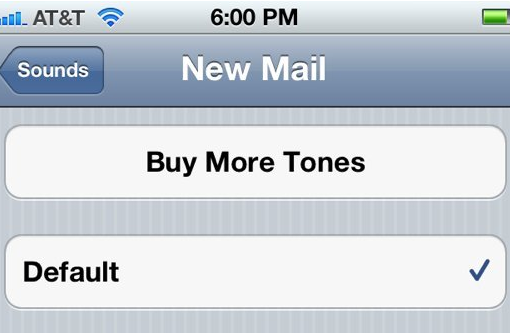 Who’s been dying to change the email tone? 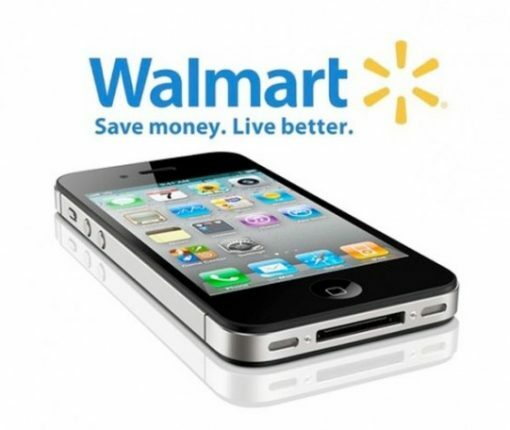 The mega-retail chain, Wal-Mart, is currently offering Apple’s iPhone 4 for a reduced price of $147. The 16GB iPhone 4 is originally priced at $197, but Wal-Mart’s promotion offers the device in white and black at a $50 discount. This sale goes through June 30, and requires an accompanying contract with either AT&T or Verizon. Cydia’s backend has been extensively affected by Amazon’s EC2 outage. Towards the end of last week, Amazon’s popular EC2 cloud computing service went offline and affected many heavily-trafficked services across the internet. When EC2 went under, Cydia’s store and account infrastructure went with it. Any type of account activity remained unavailable until EC2 slowly started kicking back in over the weekend. 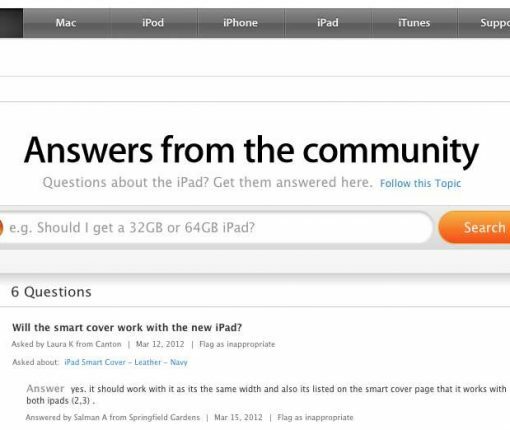 Cydia’s creator and admin, saurik, has posted an update to Cydia’s homepage explaining the issues that Cydia has been experiencing for the past 84+ hours. “At Target we continue to offer our guests the best in electronics, so we’re happy to add iPhone to our Target Mobile offerings.” The senior VP of Target merchandising has confirmed that Target is slated to be the next retail chain to sell iPhones.